Don't Miss Your Chance to become PCS, Enroll Now to the Best PCS Institute in Chandigarh, We Provide the best coaching for IAS, HAS, HCS, PCS in Chandigarh. The job of IAS gives you the chance to make a difference in the livelihood of the Indians and help many Indians which make this prestigious job. For more information visit our website. Join Guruji's Kirpa SNM IAS Study Group, Best IAS Coaching Institute in Chandigarh to ensure your success in the first attempt. Experienced Faculty and relevant content delivery. 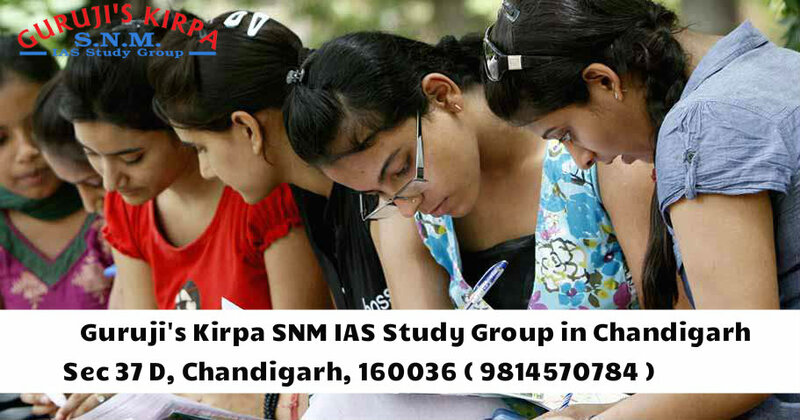 If you want to make your career in this line, then Guruji's Kirpa SNM IAS Study Group is the best in Chandigarh. If you are finding the Best HAS Coaching Institute in Chandigarh, then Contact Guruji's Kirpa SNM IAS Study Group, We provide complete guidance for prelims, mains and Interviews by highly experienced team of Chandigarh. For more information visit our website.